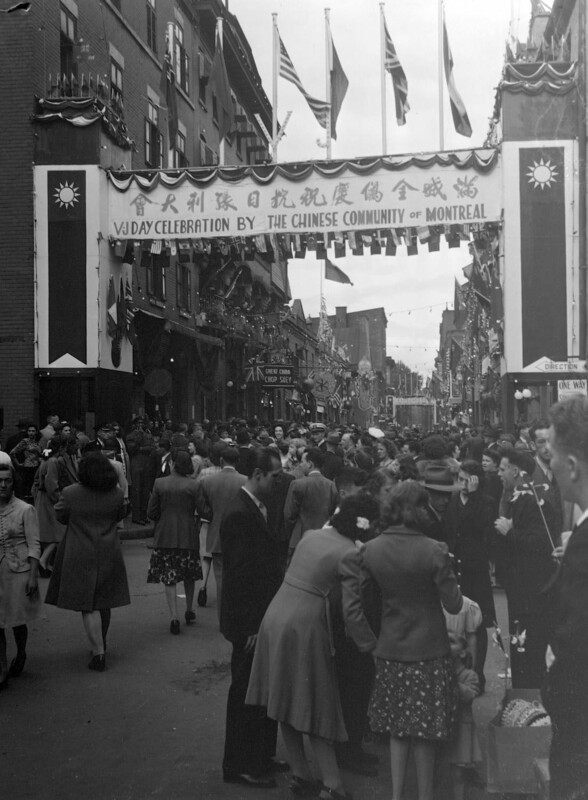 Chinatown celebrates V-Day, 2 septembre 1945. BAnQ. Fonds Conrad Poirier, P48,S1,P12335.